See more of my work on the LinkedIn Marketing Solutions Blog! 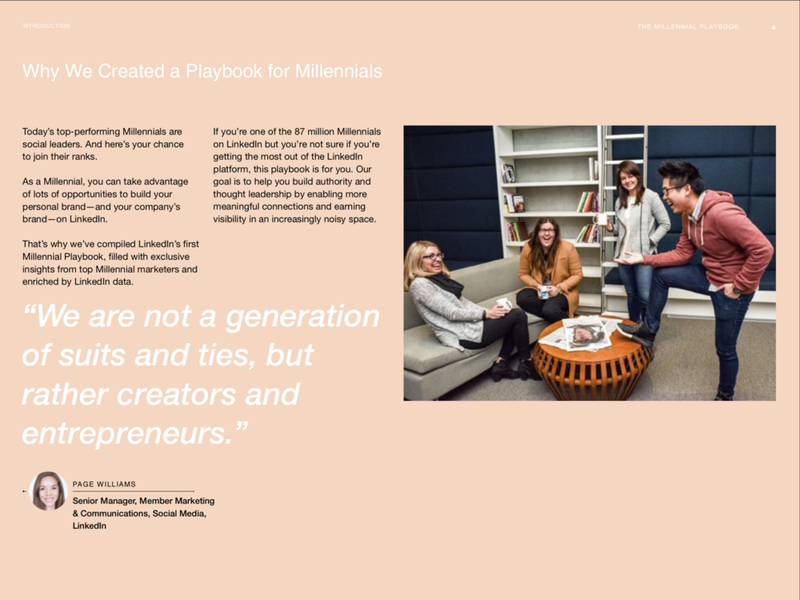 RESULTS | The concept of The Millennial Playbook turned out to be so successful! 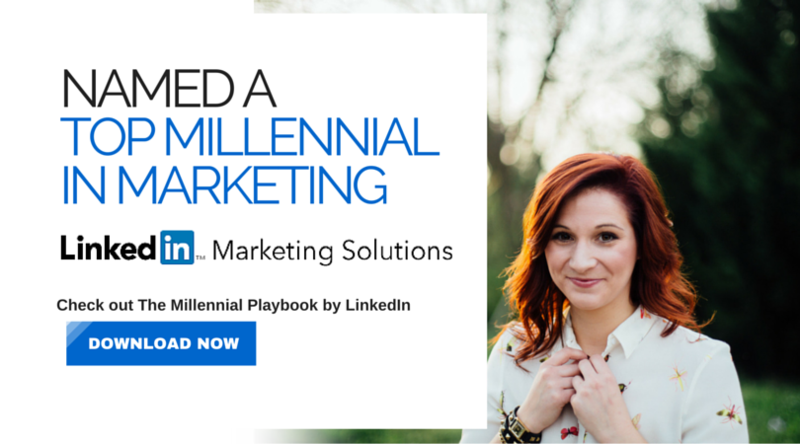 Teaming up with the LinkedIn Marketing Solutions team, we built out an entire series of e-books, blog posts, and LIVE webinars to engage, educate, and empower this generation on LinkedIn. 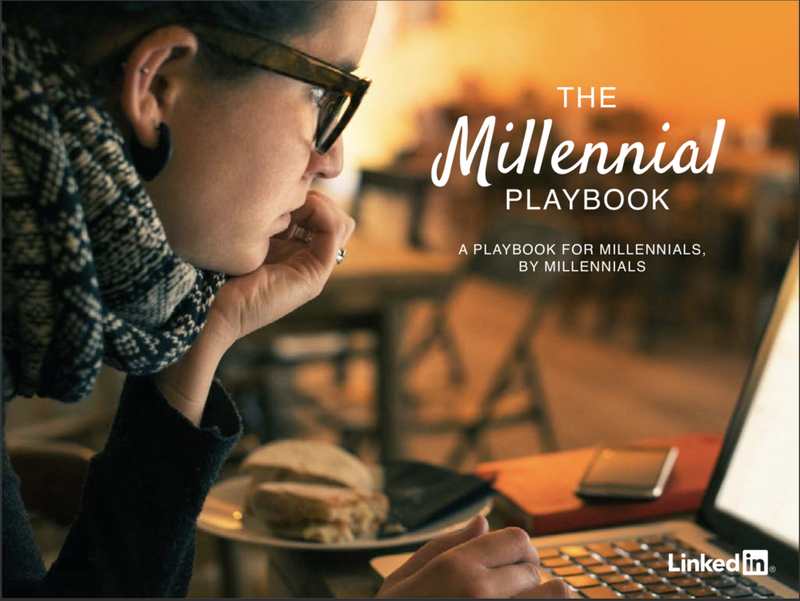 The Millennial Playbook became a sensational hit, winning an award for Best Webinar content in 2017 and garnering some of the highest registration numbers LinkedIn has ever seen.